Specializes in grief, loss, and trauma counseling as well as marriage and family therapy. John D. Schuetze joined Christian Family Solutions in 2012. He received his MS in Professional Counseling from Concordia University-Wisconsin. 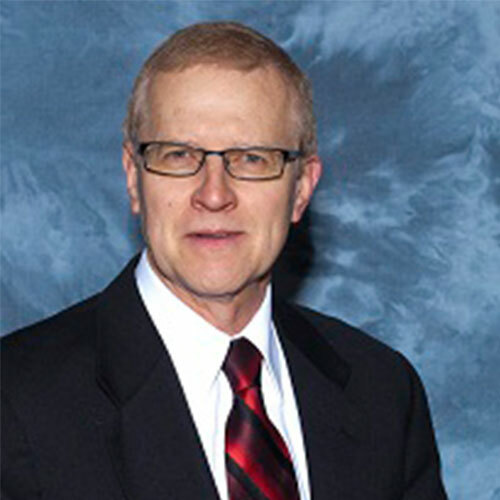 He has also received an MDiv from Wisconsin Lutheran Seminary and a DMin from Trinity Evangelical Divinity School, where he wrote his doctoral project on “Cross-Cultural Concerns in Pastoral Grief Care.” He is also a Board Certified Crisis Response Therapist, a Certified Facilitator for PREPARE/ENRICH premarital and marital reflection assessment, and a certified instructor for the Couple Communication Program and ThriveSphere marital reflection tool. John has over 30 years’ experience in pastoral counseling. He served as a parish pastor for 15 years until he joined the faculty of Wisconsin Lutheran Seminary in 1997 as a professor of pastoral counseling. He presently serves as a campus counselor and consultant. He is a member of the American Association of Christian Counselors and a member of the Dialectical Behavior Therapy National Certification and Accreditation Association. Wisconsin Lutheran Child & Family Service, Inc.